Product information "Puzzle Double Square Ceiling/Wall light"
The Puzzle Double Square ceiling / wall light is apparently composed of two (puzzle) pieces. Nevertheless, the design has remained sober and restrained. This is also supported by the matte white finish and high-quality metal from which it is made. It gives indirect light. Used as illuminators modern LEDs that are offered by the manufacturer Studio Italia Design in different color temperatures. Specialty: Product available for 200V - 240V only! 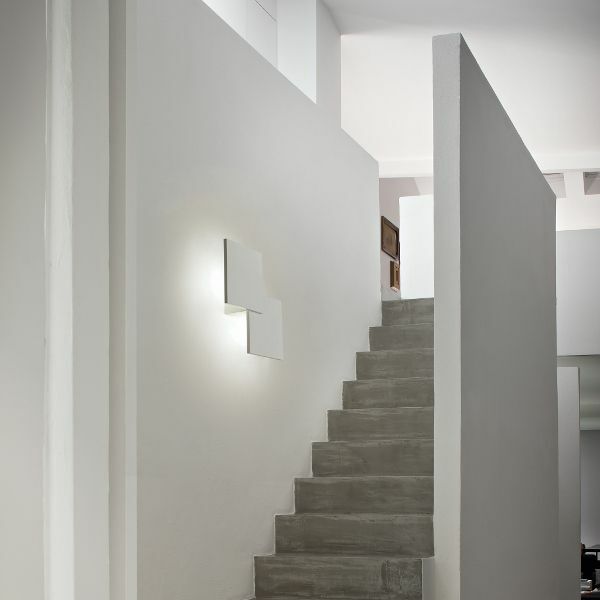 Related links to "Puzzle Double Square Ceiling/Wall light"